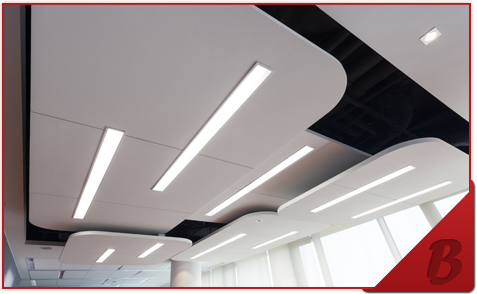 Brodan Industries Ltd. is a well established electrical contracting firm that has been in business in the Lower Mainland and surrounding areas of Vancouver for more than 25 years. We are family owned and operated. 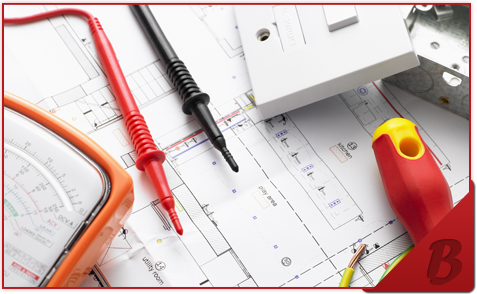 Our electrical contracting and service company has been in the industry for 4 generations. 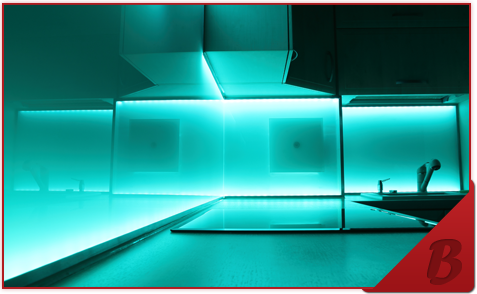 This offers you, our valued customer an electrician with extensive knowledge and expertise. 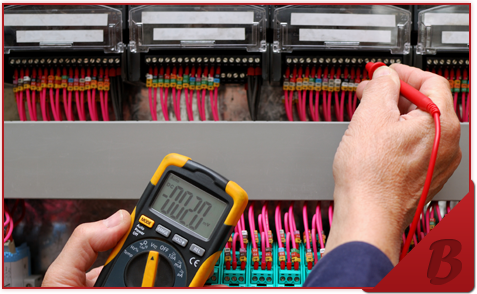 Our team of electricians and technicians are current with the latest codes and installation practices providing outstanding and quality workmanship both efficiently and at an affordable rate. 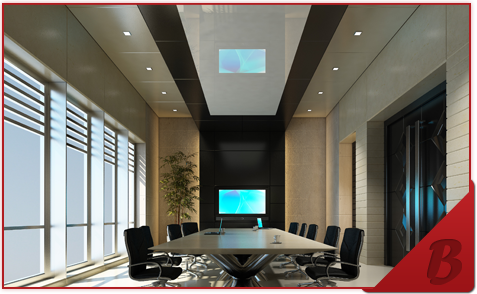 In fact, providing excellent customer service is what has made our company what it is today. We emphasize quality dependable service and professionalism and believe that commitment to the customer’s satisfaction sets us apart from our competition. Our customers can be confident that we will do everything we can to provide them with the excellent service they have come to depend on. 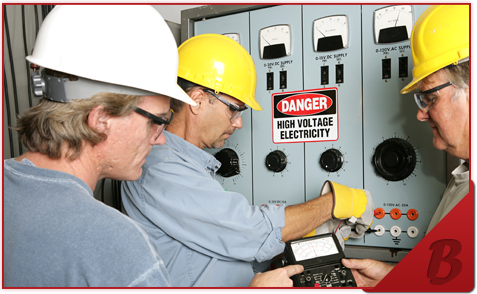 Brodan Industries Ltd. provides long-term solutions for all of your electrical requirements. We are also in alliance with BC Hydro to offer installation of new fixtures and upgrading to Powersmart systems. We are licensed, insured and bonded and guarantee all of our work. Please feel free to browse our entire site. You’ll be sure to find what you are looking for. If not, give us a call and we will answer any of your questions.